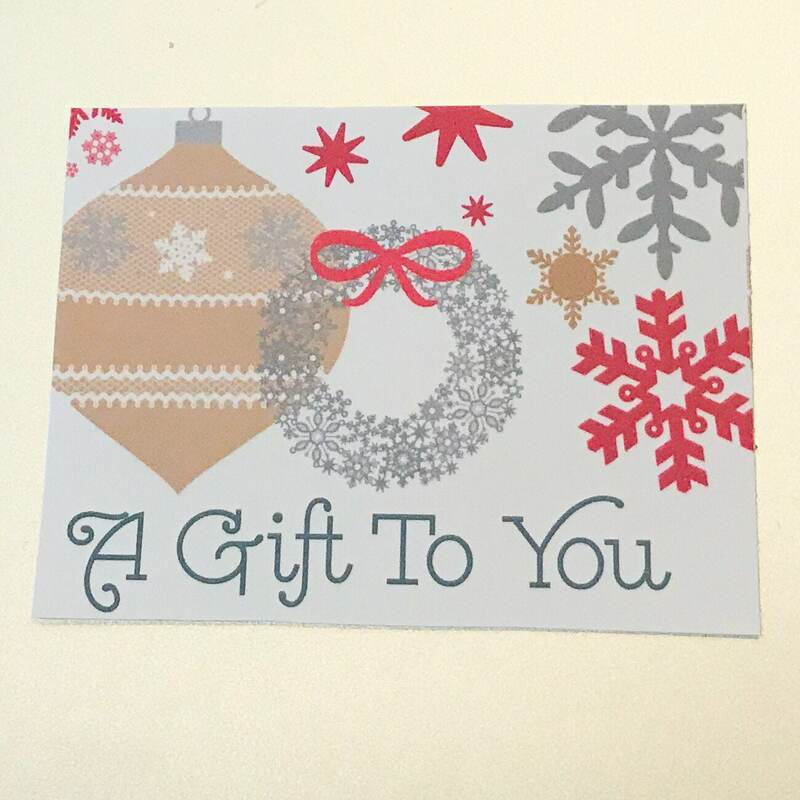 Gift certificates are the perfect gift for any occasion! 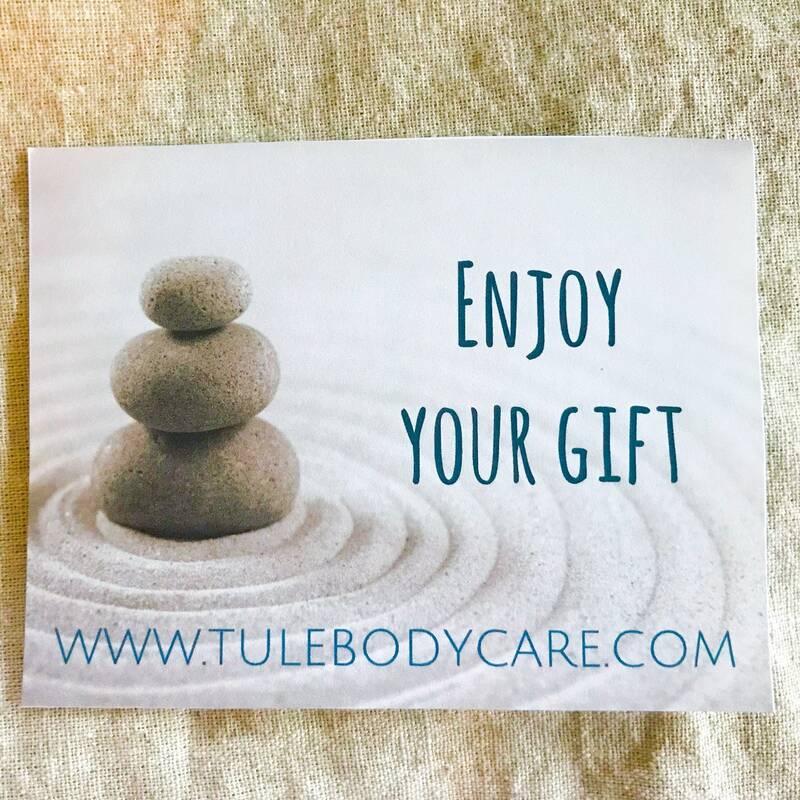 Available in many themed options, Tule ™ gift certificates are the perfect way to give to someone who appreciates natural, organic body care. 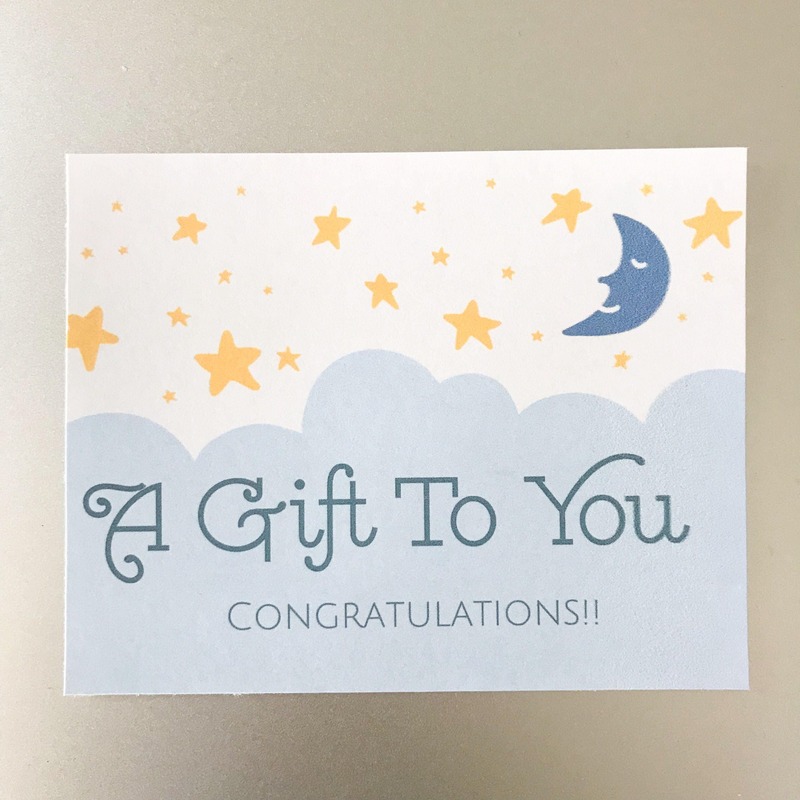 Choose your theme and desired gift amount at checkout. 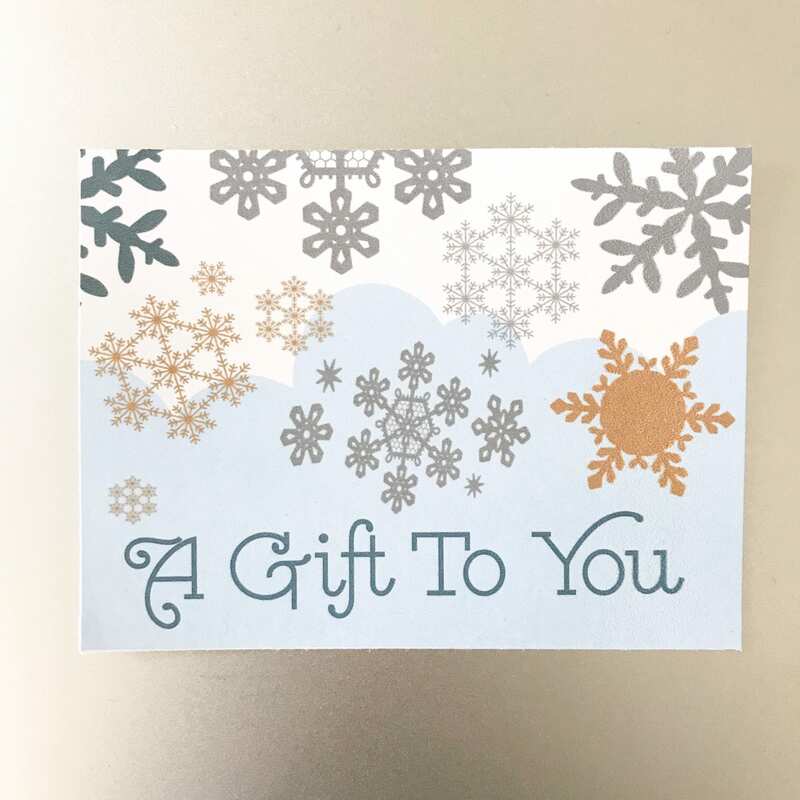 ...OR you can add a note for me at checkout, and I can write it for you, and send direct to your loved one.